Text2Teach is the brainchild between the private and public sectors composed of Globe Telecom, Ayala Foundation, Nokia, Pearson Foundation, Toshiba, the Department of Education, and the local government units. This effort will also be benefit the peace and development efforts in the area. 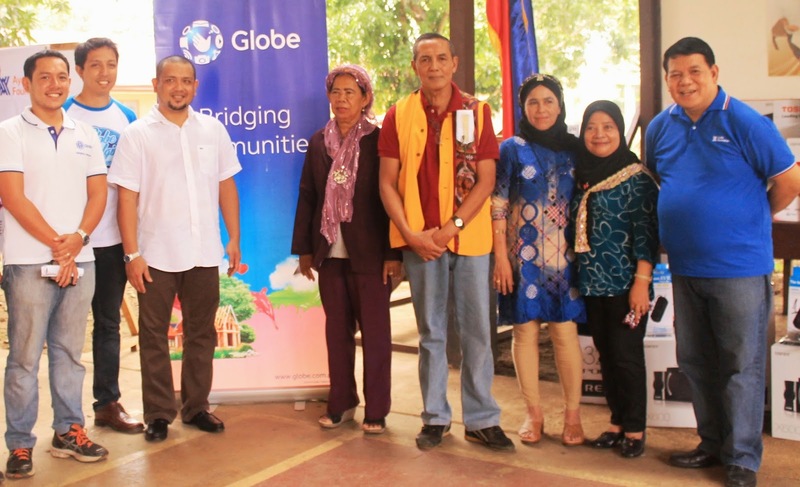 Text2Teach aims to forge and deepen cooperation between the local government of Sulu, the Philippine Marine Corps, and the academe to engage in educational programs as an effective way to pursue peace and prosperity in the Autonomous Region in Muslim Mindanao.